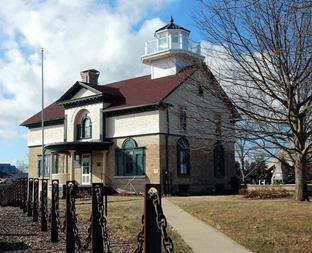 The Old Lighthouse Museum features the original 1858 light station structure, 8 display rooms, Great Lakes history, shipwrecks, era of sailing ships, local history and more. This years special exhibit honors Light Keeper Miss Harriet Colfax. Browse the gift shop.